Street race. 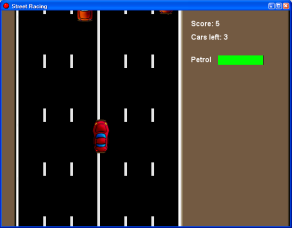 Player drives a car, while to avoid to other cars. One time per some while, player can get gas oil for filling of his/her car. 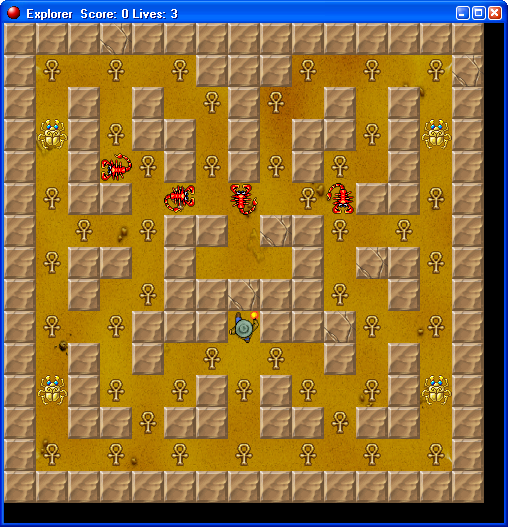 Pac-man style maze game. Player can storage treasures while he/she must to avoid to scorpions. 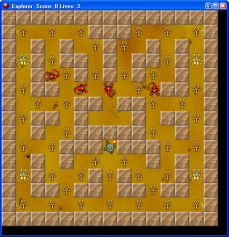 This is a simple scrolling shooter game. 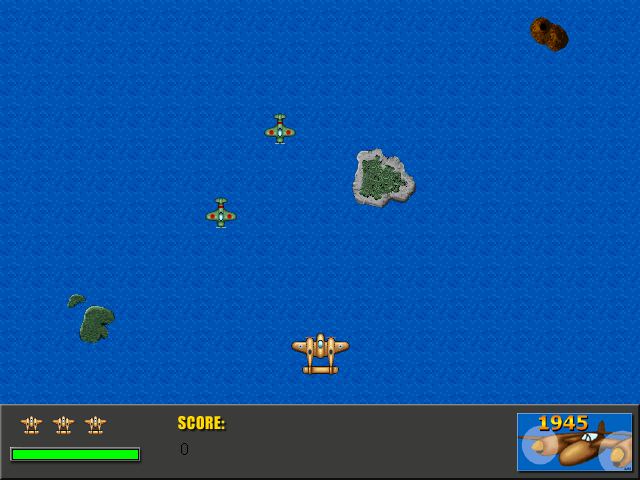 You control an airplane flying over the sea that is attacked by enemy plane. Try to survive and shoot as many enemy planes as you can in the process. Did you play My Talking Angela?.